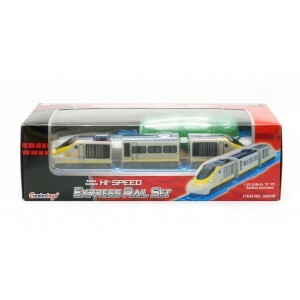 The kids love the public transportation vehicles very much as they are common and in everywhere. 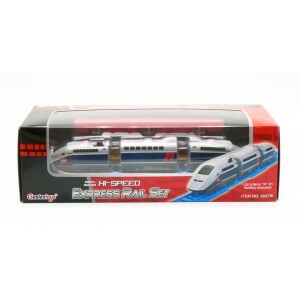 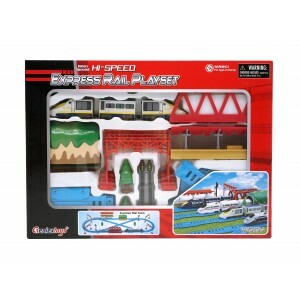 Express Rail train is one of the fastest land transportation in the world, the kids are eager to get this toy. 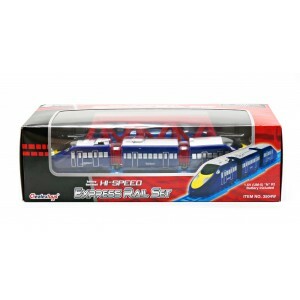 We have 4 different styles existing Express Rail Trains in order to fit different markets needs. We believe the Express Rail Train is the best toy vehicle for sale.